Twisted Blue was written for clarinetist Dan Liptak to perform with the Hartford Independent Chamber Orchestra conducted by Erberk Eryilmaz. 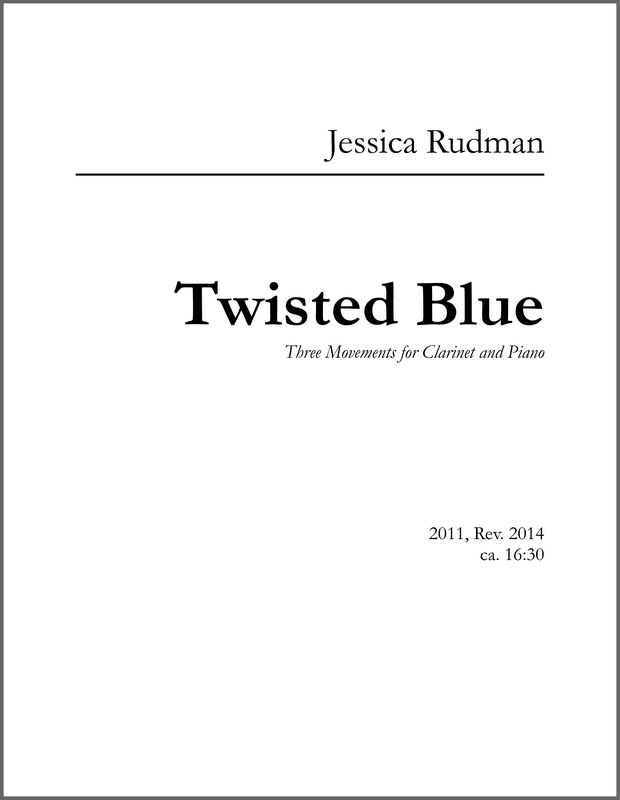 The title comes from the bluesy progression that forms the basis of the second movement, which was in fact composed first in a few frantic fall afternoons. The opening movement followed, and then the finale.